An aneurysm—a stretching, bulging, and sometimes bursting of a blood vessel—can occur anywhere in the body, but those that happen in the brain, abdomen, and chest (aorta) are particularly lethal. The largest artery in our body, the aorta comes off the heart, extends down through the abdomen, and then splits off into each leg. When the walls of the aorta weaken, bulges can form under the pressure of every heartbeat. When a balloon gets too big, it can pop, often leading to death. About a million Americans have abdominal aortic aneurysms, but most don’t even know it. The first and only symptom is usually a painful death. The current recommendation is that the highest risk group, male smokers over the age of 65, undergo a sonogram to make sure they don’t have an aneurysm in their abdomen. More than half who suffer from abdominal aortic aneurysms, though, don’t fall into that group. Researchers launched a study of more than three million people and found that the highest risk factor for aneurysm is meat consumption. Eating meat just a few times a month appears to significantly increase our risk. A less common cause of aneurysms, neurocysticercosis, the infection of the human central nervous system by pork tapeworm larvae, is also related to meat-eating. The good news is that it’s often, though not always, reversible with deworming drugs. 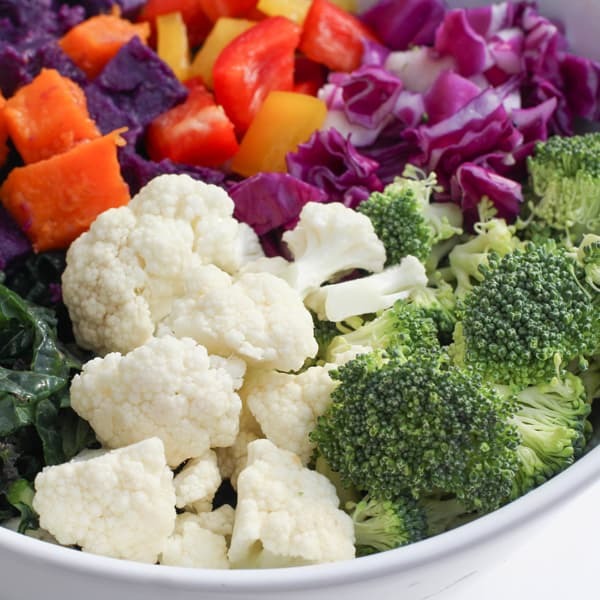 Dr. Dean Ornish and Dr. Caldwell Esselstyn showed dramatic results in clinical studies related to reversing heart disease with a plant-based diet. Given that some aneurysms are fatal and not preceded by clear symptoms, it makes sense not to wait for a health emergency before changing one’s diet. Minimizing both smoking and meat eating, maximizing fruit and vegetable consumption, and eating nuts every day may cut our odds of developing an abdominal aortic aneurysm in half.